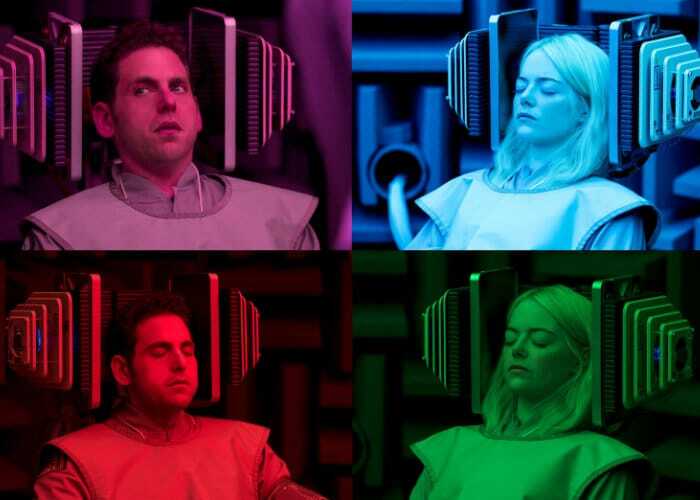 Maniac the new Netflix Originals TV series will premiere next month from September 21st 2018 onwards and stars Emma Stone and Jonah Hill as two strangers drawn to the late stages of a mysterious pharmaceutical trial. Check out the latest trailer below to learn more about what you can expect from the storyline of the new Netflix TV series. More details jump over to the official Netflix Originals website by following the link below.